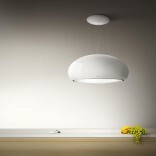 Stripe Lux wall kitchen hood by Elica has a minimal and fresh design. The strict lines which form the hoods form are 60- 90 centimeters long and 52,6 centimeters tall. 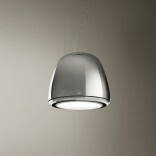 It is made of stainless steel and is available in two finishes of black glass and white glass. Its small depth protects your head while cooking and the glass surface is very easy to clean. 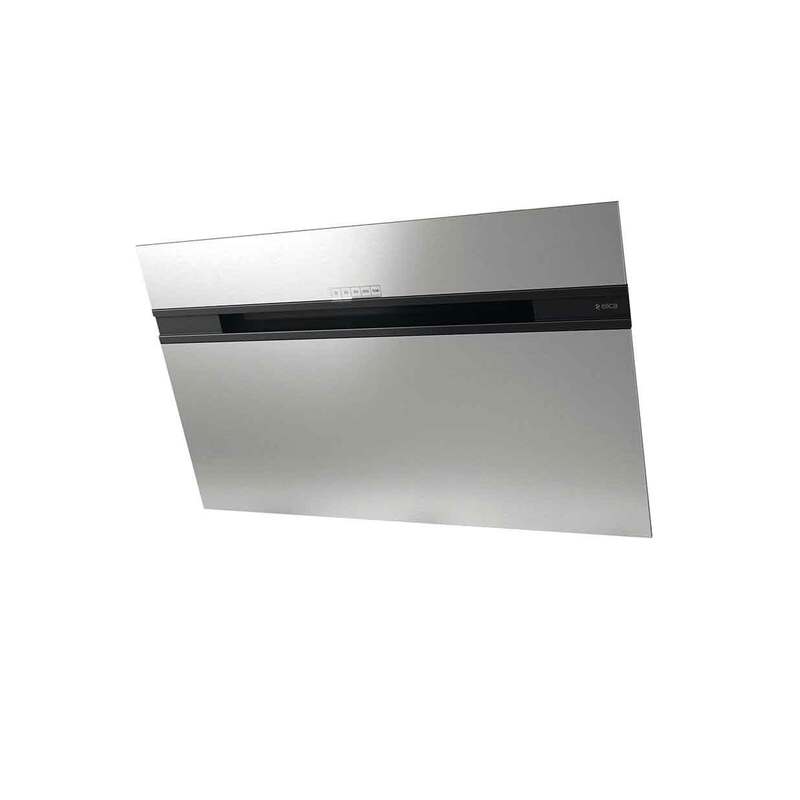 This kitchen hood features a 3S +B touch control system. 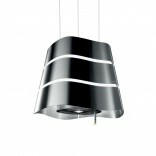 Stripe Lux also features lighting fixture equipped with halo (2x20W). The total absorption of this model is 315 WATT. Stripe Lux has a grease filter (aluminum) while you can optionally purchase a charcoal filter as well. 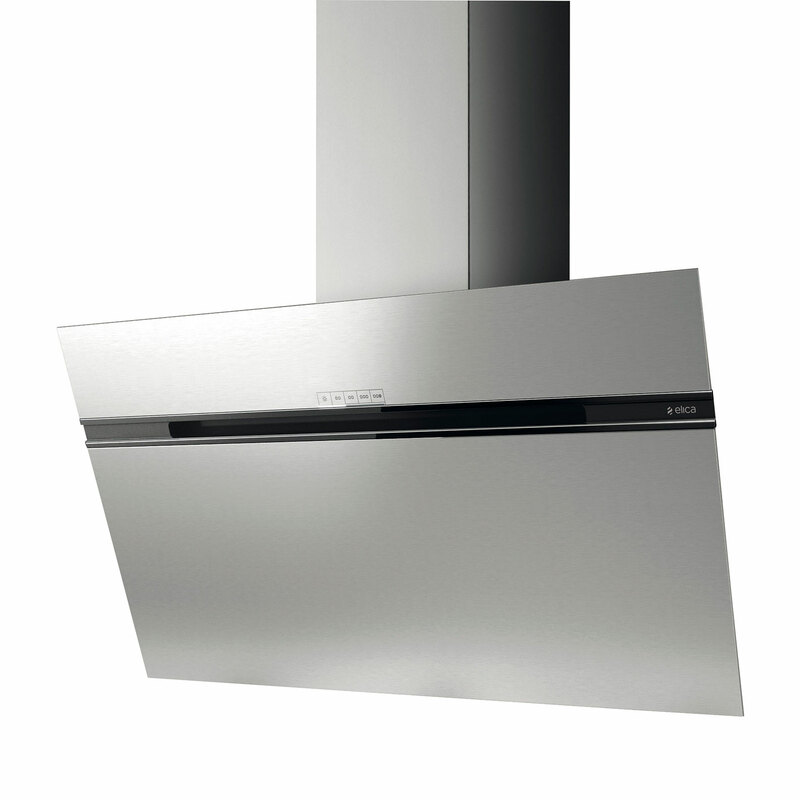 Stripe Lux wall kitchen hood is easy to be installed on your kitchen’s wall. 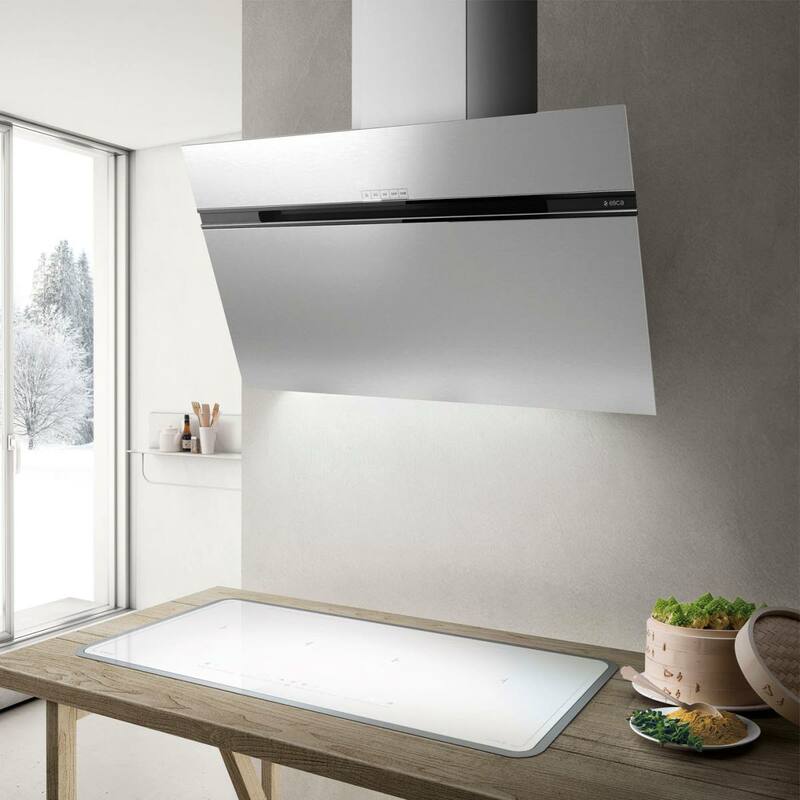 Its contemporary design makes the model ideal for the decoration of any modern kitchen. Dimensions: 90 x 50 x 14 cm. Finish: Stainless steel, black glass, white glass. Max Noise level: 65 db(A). 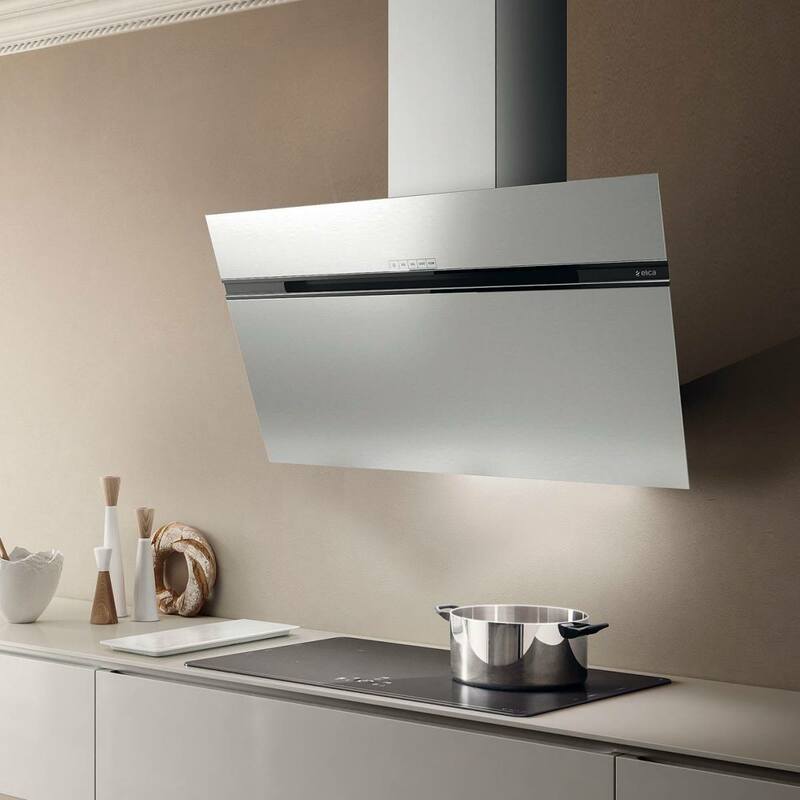 Place your cooking hood at ≥ 45 cm above an electric stove and at ≥ 55 cm above a gas stove.